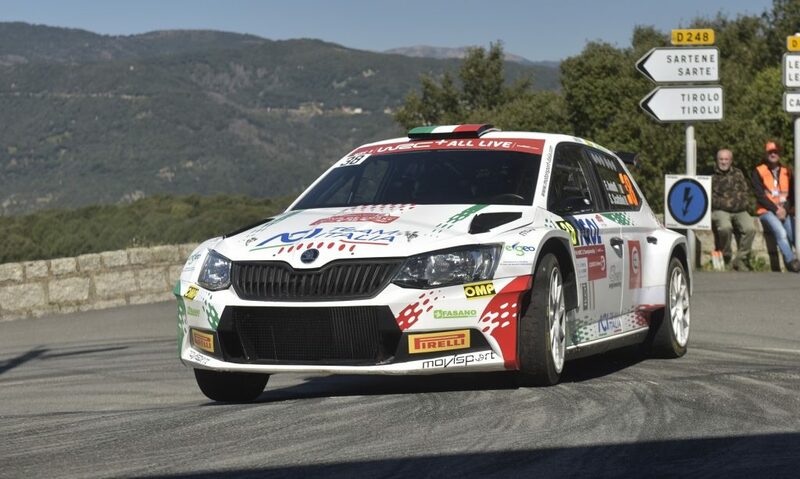 In the second WRC 2 Pro event of the year, ŠKODA Motorsport will once again be entering two crews. 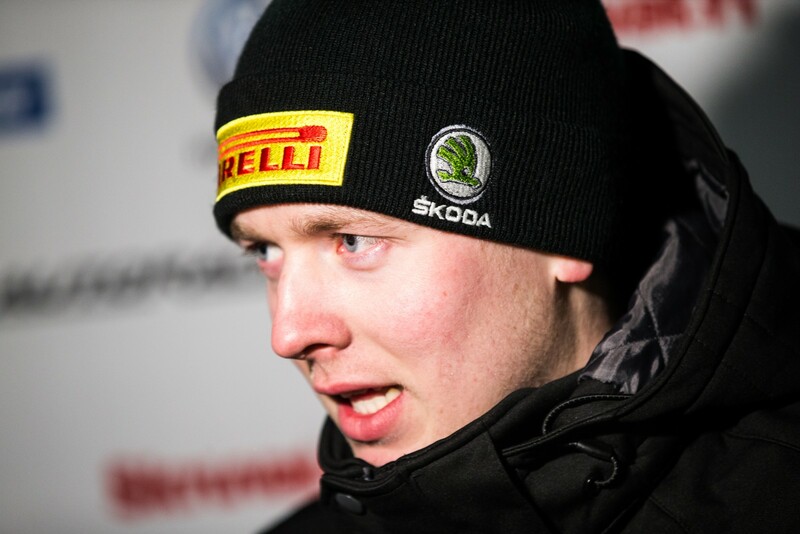 Alongside Kalle Rovanperä and Jonne Halttunen, who’ve already taken second place in the WRC 2 Pro standings at Monte Carlo, 23-year-old Eerik Pietarinen and his 22-year-old co-driver Juhana Raitanen, both from Finland, will make their WRC 2 Pro debut, driving a ŠKODA FABIA R5 prepared by local team TGS Worldwide. 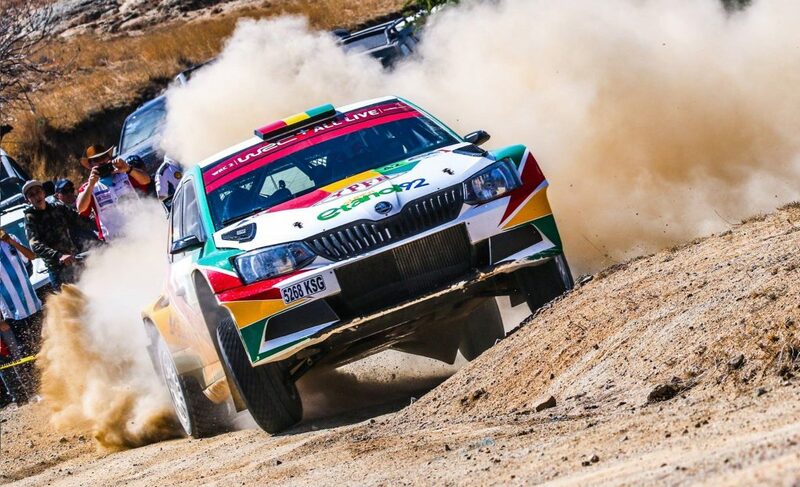 The young crew have impressed in their home country’s championship in the last two seasons, becoming SM2 class champions in 2017 and winning the top category in 2018, driving a ŠKODA FABIA R5. Their speed and skill was further proved by a WRC 2 victory at the 2018 Rally Finland. 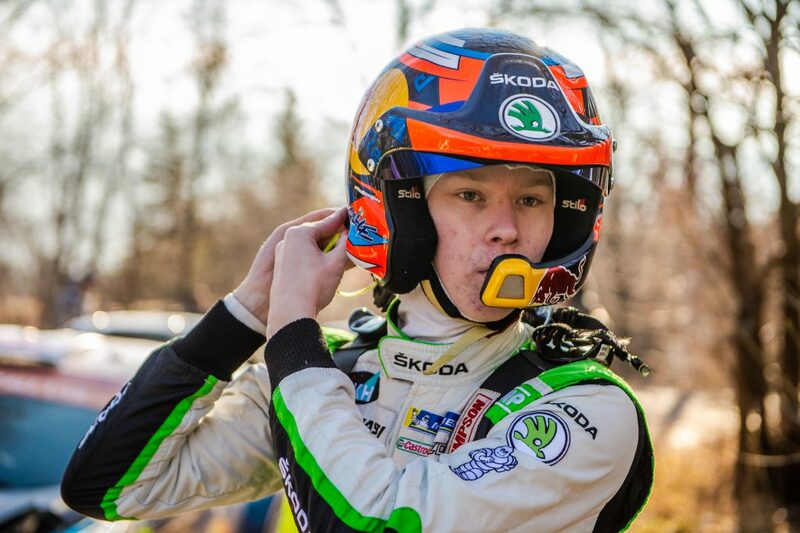 This year, the driver from the Finnish town of Tuusula will compete in four European WRC rounds, starting with Rally Sweden in February and continuing to Rally de Portugal in May, Rally Finland in August and Wales Rally GB in October (subject to change). 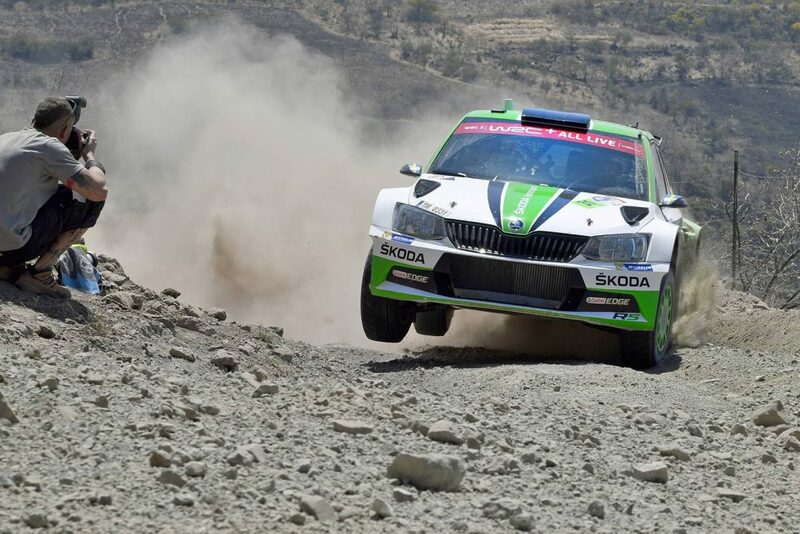 They also plan to take part in two non-WRC tarmac events, to gain experience on an unfamiliar surface. 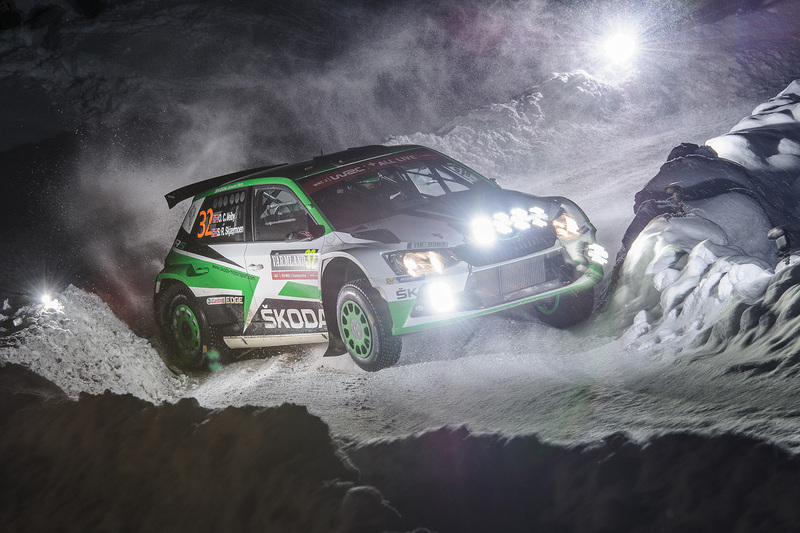 “It’s a great opportunity for me, with the support of Skoda, the TGS team and all my partners. I know that I have a lot to learn and the best way to improve is to drive in different events to those I know already. This will be my first time competing at Rally Sweden and although I’ve already driven in similar conditions, I have never competed in such a long and demanding rally on snow. 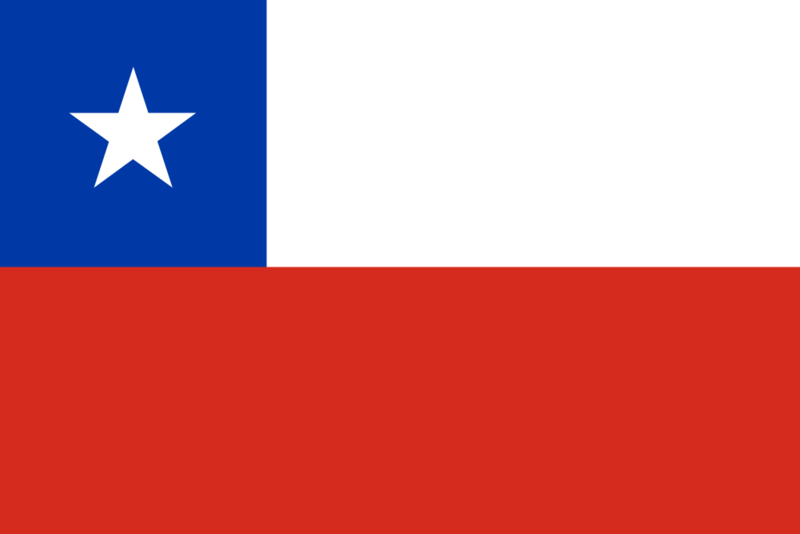 It’s going to be a new challenge and I can’t wait to get started. 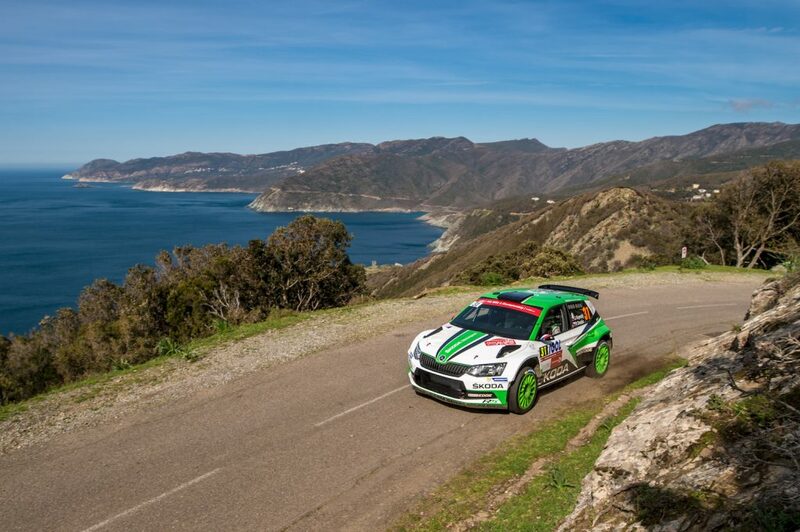 I hope I can secure a decent points finish in the WRC 2 Pro! I’m going to give it my best shot this year. 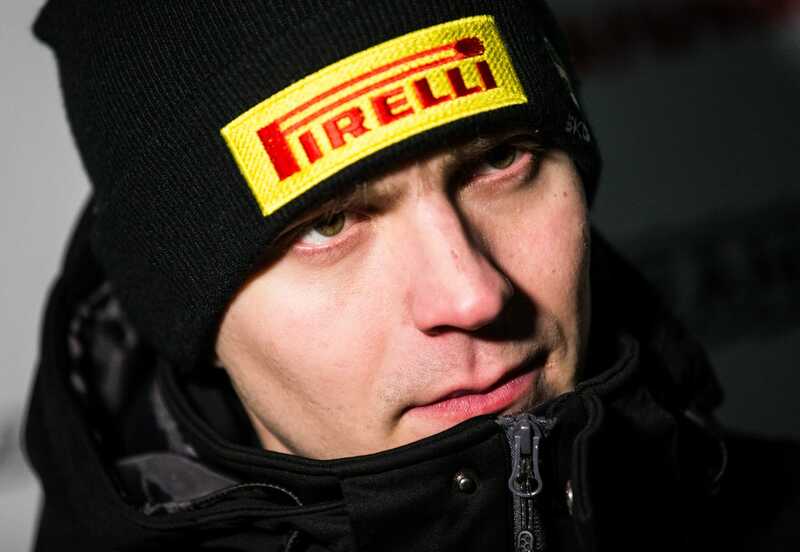 The experience will be valuable for the rest of my career,” said Eerik Pietarinen when asked about the upcoming rally and the rest of the season. 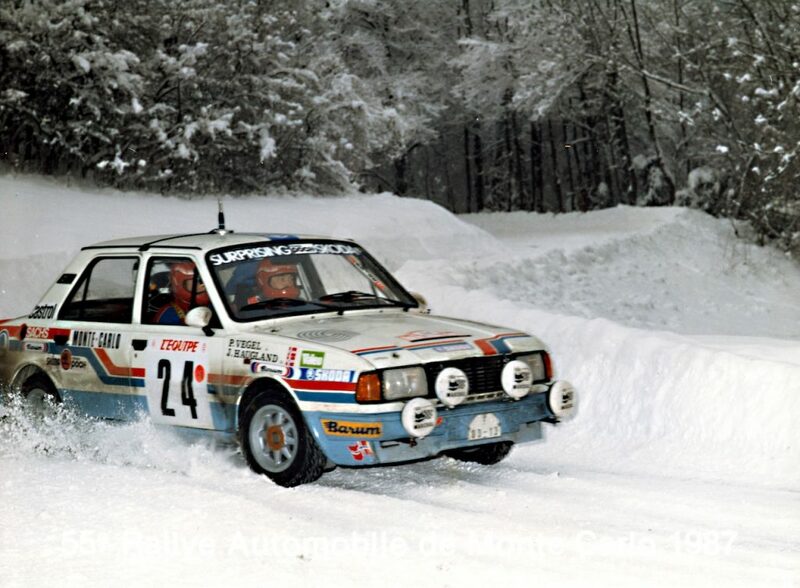 The Rally Sweden starts in Torsby on 14th February – and of course, we’ll be bringing you the latest news and updates here!